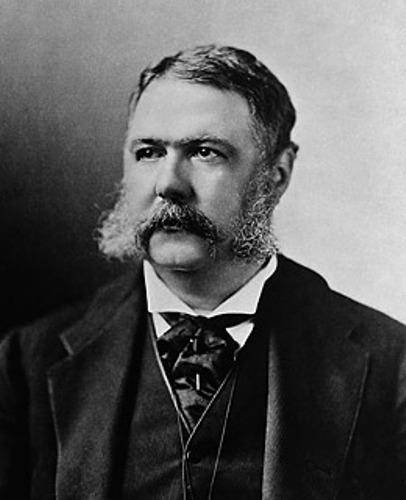 Chester A Arthur was born on 5th October 1829 in Fairfield, Vermont and died on 18 November 1886. He was raised in New York. When he became an attorney, he had his law practice in New York City. 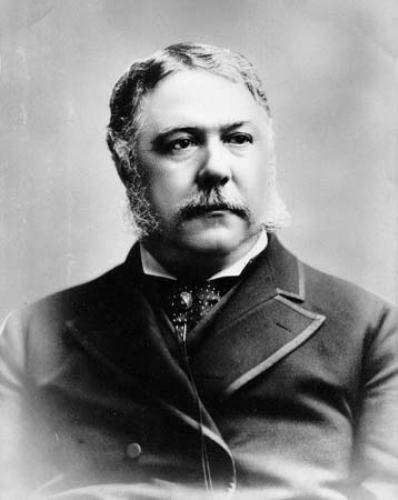 During the American civil war, Chester A Arthur became the quartermaster general for New York militia. Get facts about Casimir Pulaski here. Arthur devoted his time for the republican politics after the American civil war ended. Roscoe Conkling was the New York Senator. Arthur supported him a lot. In 1871, Arthur was selected as Collector of the Port of New York under the command of President Ulysses S. Grant. 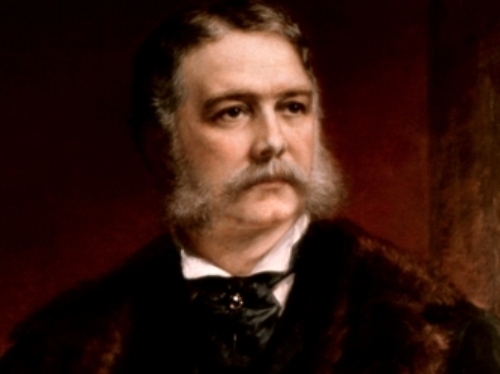 Chester A Arthur was fired from his post by Rutherford B. Hayes who served as the new president in 1878. Hayes wanted to create a reformation on the federal system in New York. Find facts about Cesar Chavez here. This 21st president was named Chester taken from the name of the doctor who helped his mother during the delivery process. The doctor was Chester Abell. On 25 October 1859, Arthur and Ellen Lewis Herndon married. Both were blessed with three kids. Before he became the president of United States, his wife died. The unofficial first lady was the younger sister of Chester. Her name was Mary. She also helped him to look after the kids. When he was 50 years old, he became the president of United States. He was the 21st president of United States from 20 September 1881 until 1885. He was in the office for four years. 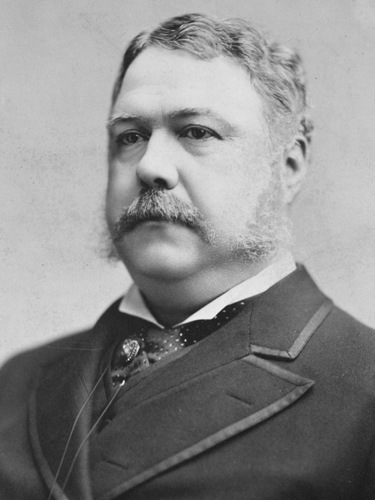 Facts about Chester A Arthur 8: was he elected as a president? If you think that Arthur was elected as the president of United States, you are wrong. He took over the office after James Garfield was assassinated in 1881. The vice president was Arthur. Andrew Johnson was the first vice president who became the president of US. In 1865, Abraham Lincoln was killed so that Johnson became his successor. Arthur was the second vice president who became the president. During his presidency, Arthur earned the nickname “Elegant Arthur” and “The Gentleman Boss”. 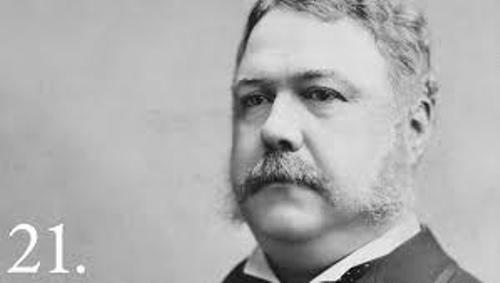 Do you have any opinion on facts about Chester A Arthur?